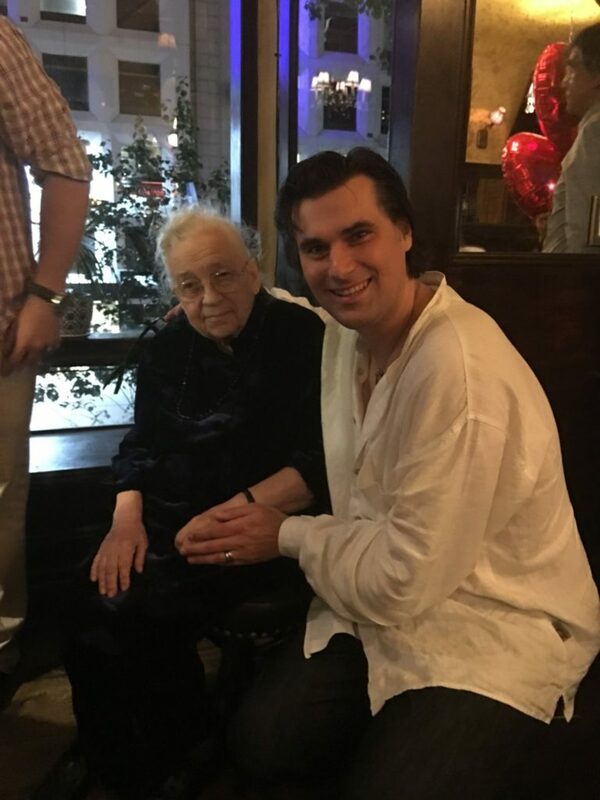 96 years old legend “Iya Fedotova” on the piano at Caffè Taci Opera Nights at Papillon Bistro & Bar. 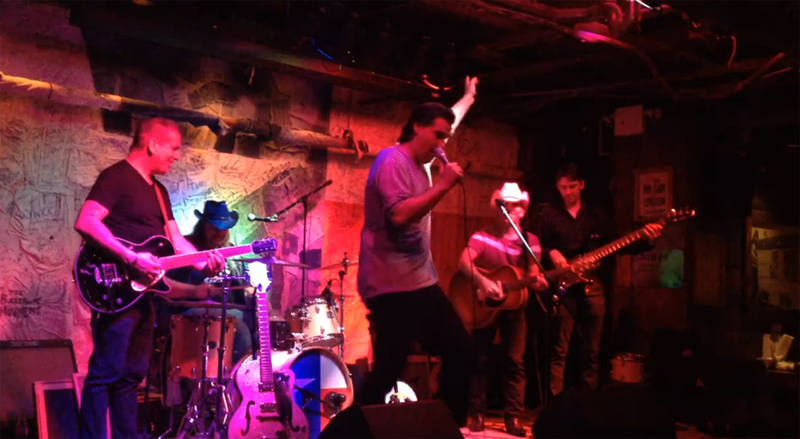 Thanks dear Leopoldo Mucci for having Jax as a guest singer the other day. 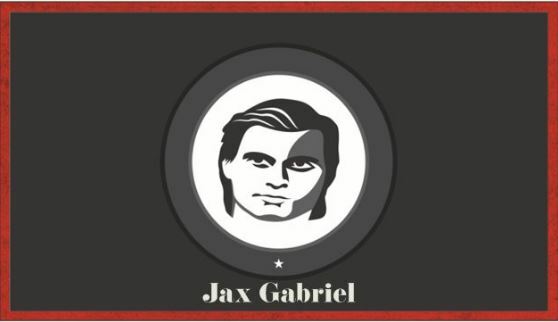 Open Stage by Jax Gabriel – Every Friday at Savann! 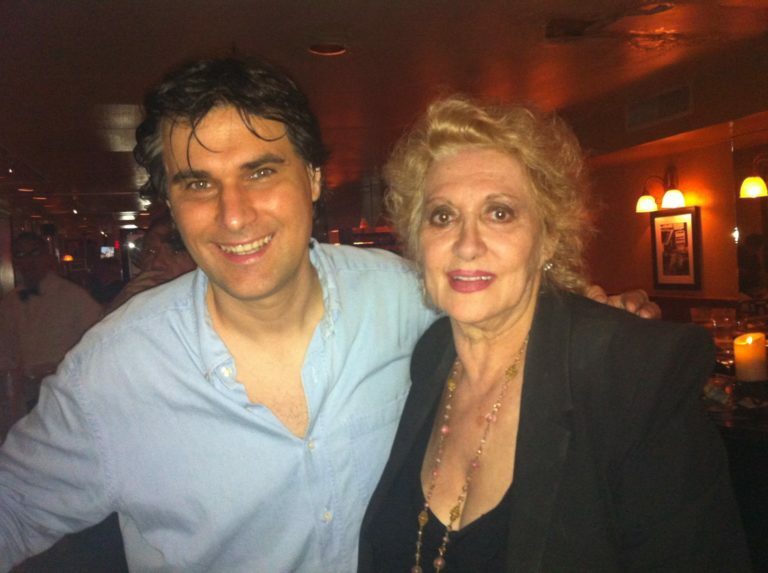 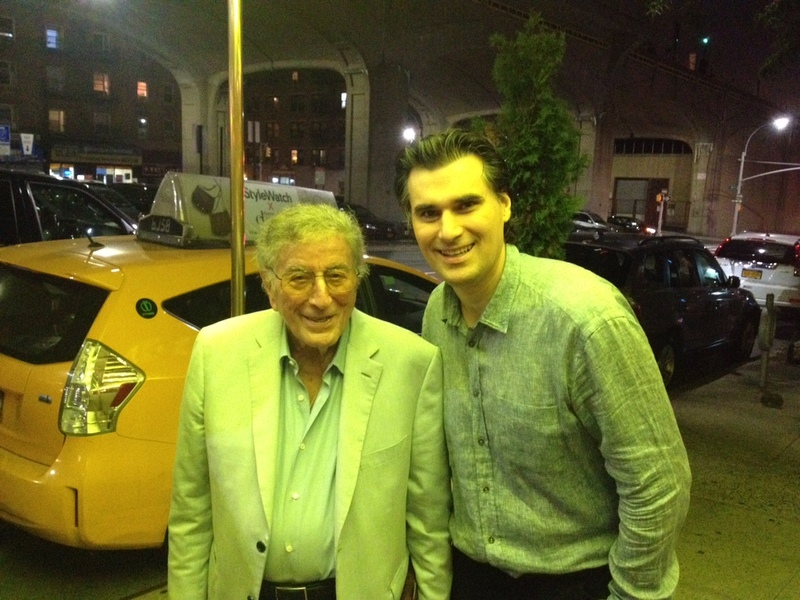 Jax Gabriel performed as a guest of Sandy Jordan at La Rivista Restaurant, Theatre District Manhattan.